Mark Zuckerberg publishes a post where he clears the air regarding several misconceptions of Facebook. For the past several months, Facebook has been amidst numerous controversies specifically over misusing user’s data. The 34-year old CEO finally broke the silence and curated a lengthy piece, explaining the operation of the company and their ad-revenue model. 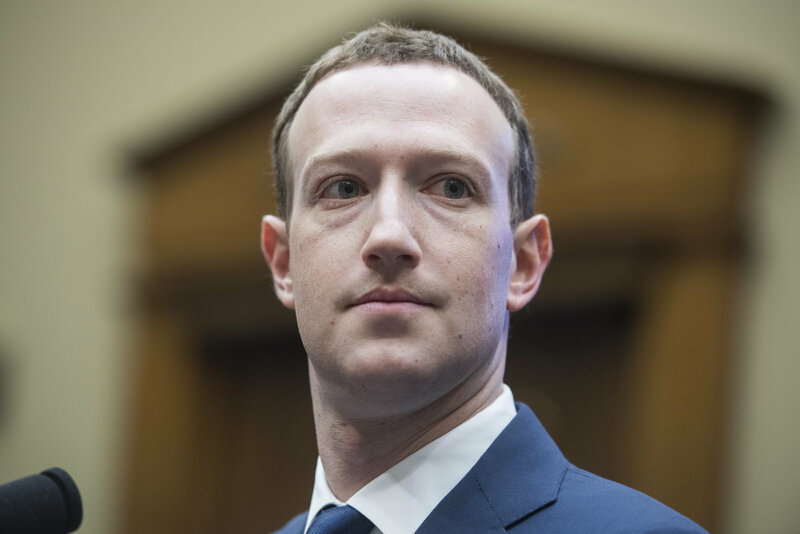 The column published on Thursday came as a surprise to the readers as Mark Zuckerberg chose the Wall Street Journal for publication instead of his traditional Facebook page (where he has previously addressed all issues regarding the popular social media company). The Wall Street Journal is a premium, business-focused newspaper read in several countries. It has a following of numerous influential audiences including politicians and investors. Choosing the WSJ over Facebook indicates that the communication team under the head of Zuckerberg is trying to set a positive record in front of prominent personalities. The WSJ column is an attempt by Facebook to clear the number of misunderstandings about how Facebook operates. In the post, Zuckerberg writes that the company does not sell data of their users, regardless of the rumors that they do. Related: Facebook to help users with Social Causes through "Community Actions"
He also confirms that they do not share clickbait nor do they intentionally leave harmful content to enhance engagement. Photo: CQ-Roll Call / Inc. He did agree though that the company does collect some personal data for ads but most of this information is used to make the experience of the users more efficient and improve the security on their platform. The CEO in his column also touches upon the subject of Cambridge Analytica Scandal and confirms to implement more regulations for the same. Moreover, he emphasizes the need to minimize all rumors related to Facebook since the platform is providing clear benefits to its user base. Apart from free communication, Facebook is utilized by several businesses that use the ad model to garner more customers and profit – which might be impossible through the traditional advertising process.